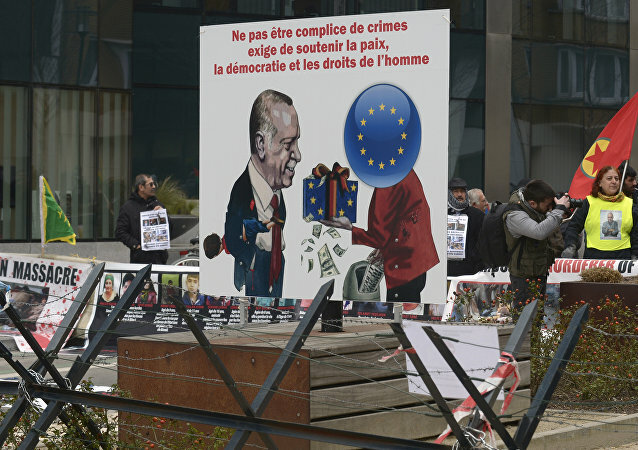 Major EU member-states have expressed their dissatisfaction over a recent and hastily made decision to pay to Turkey another tranche of three billion euros saying they had not yet received any report on how the first tranche had been spent. Bulgarian Foreign Minister Daniel Mitov urged the European Commission on Thursday to elaborate a "plan B" in case if Turkey decides to withdraw from the migration agreement and to fulfill its threat to send refugees to the European Union. Turkey will struggle with the inevitable stream of refugees from the upcoming Mosul operation as the EU continues to drag its feet on fulfilling the refugee deal with Ankara, President of the Turkish Human Rights Association Ozturk Turkdogan told Sputnik Turkiye. Turkish Minister for EU Affairs Omer Celik said that cooperation between the European Union and Turkey was a matter of great importance in solving migration crisis. Turkey does not consider exiting the refugee deal with the European Union, Deputy Prime Minster Numan Kurtulmus said Monday. The World Humanitarian Summit wrapped up in Turkey’s Istanbul on Tuesday, with Recep Tayyip Erdogan threatening the EU that Turkey would scupper the deal if Ankara was not granted its key demand of visa-free travel within the Union; Angela Merkel, in turn, warned that the demand is unlikely to be met. Members of the European Union could choose to prevent migrants from the Middle East and North Africa from entering their borders if the refugee agreement between Brussels and Ankara falls through, Professor Philippe de Bruycker told Radio Sputnik. 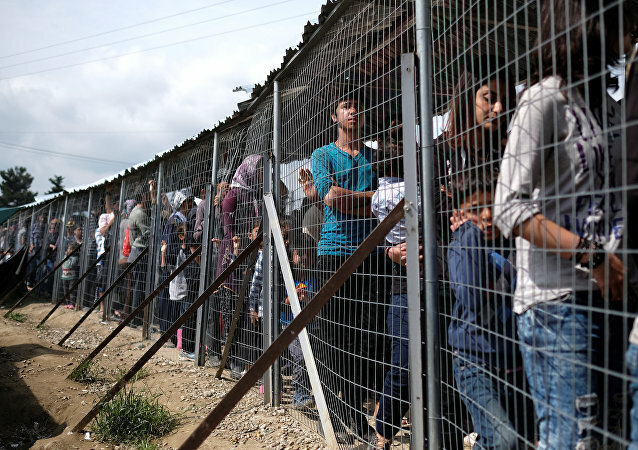 Amnesty International and Oxfam have said the decision to close the Western Balkans route has left more than 46,000 refugees and migrants in "appalling conditions" and that the 'hotspots' where they are processed "spread fear and doubt," Sputnik has been told. Amnesty International has said the EU-Turkey deal over migrant relocation is a "setup that is so flawed, rushed and ill-prepared is ripe for mistakes, trampling the rights and well-being of some of the most vulnerable people." A Spanish political party has filed a legal complaint against acting Prime Minister Mariano Rajoy, accusing the Popular Party leader of committing "crimes against humanity" over his support for the controversial EU-Turkey refugee deal. Turkish President Recep Tayyip Erdogan said that if the European Union doesn’t fulfill its promises, then Turkey will not follow the agreement on migrants. Turkish Prime Minister Ahmet Davutoglu said that after the Turkey's deal with the EU the number of illegal migrants coming to Greece from Turkey has fallen significantly. The UN refugee agency (UNHCR) will continue to provide all its refugee protection activities in Greece as the EU-Turkey deal to send undocumented migrants back to Turkey enters into force, a UNHCR spokesperson told Sputnik on Monday. 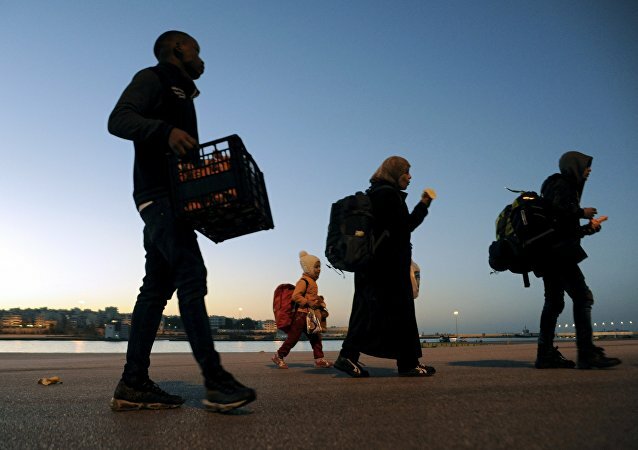 The EU border agency Frontex confirmed on Monday the successful transportation of more than 200 migrants from Greece to Turkey under the EU-Turkey migrant action plan, the agency's spokeswoman told Sputnik. 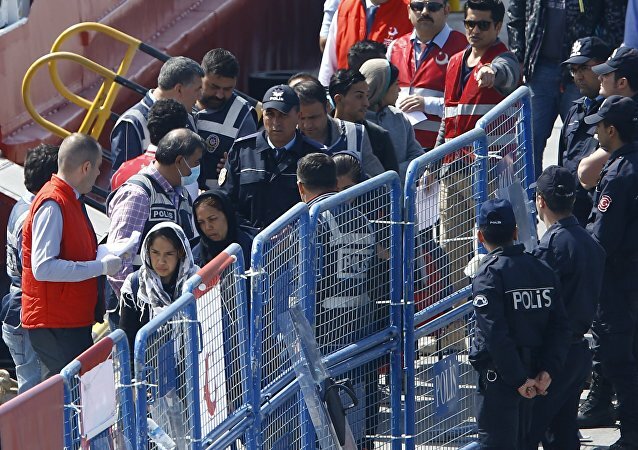 Amnesty International stated that Turkey’s forcible return of around 30 Afghan asylum seekers just hours after the European Union (EU)-Turkey refugee deal came into force shows that implementing the deal would risk refugees’ lives from the word go. 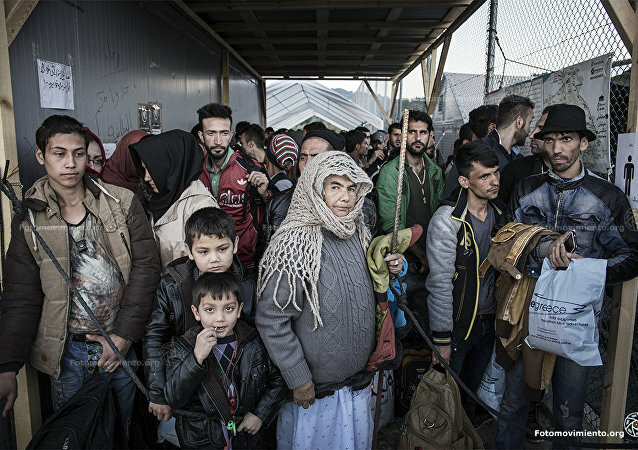 UNHCR has repeatedly called for effective, coordinated, and collective action by European leaders to find properly managed solutions to the refugee situation in Europe and beyond, and has provided specific recommendations to the European Union to this end, according to UNHCR spokesman William Spindler. 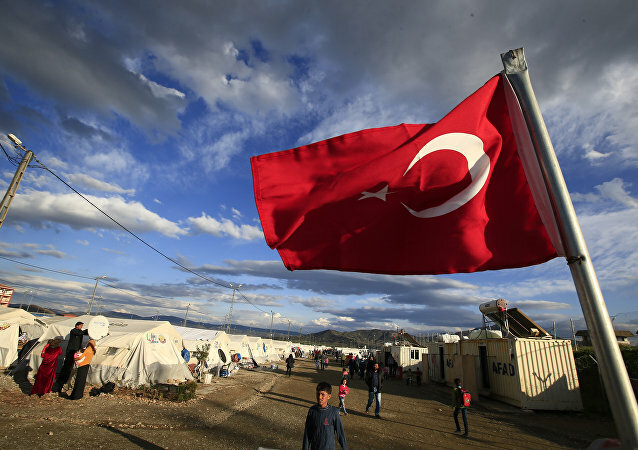 Turkish migration service checked and prepared documents on 25,000 people, official refugees from Syria, who will be exchanged for undocumented migrants from the European Union in the first instance, according to a high-ranking official from the Turkish Foreign Ministry. Dan Tyler, an advocacy officer with the Norwegian Refugee Council (NRC) said that the refugees continue to arrive to the European Union, but plans for how to receive them and how the so-called hotspots should function are not ready yet. 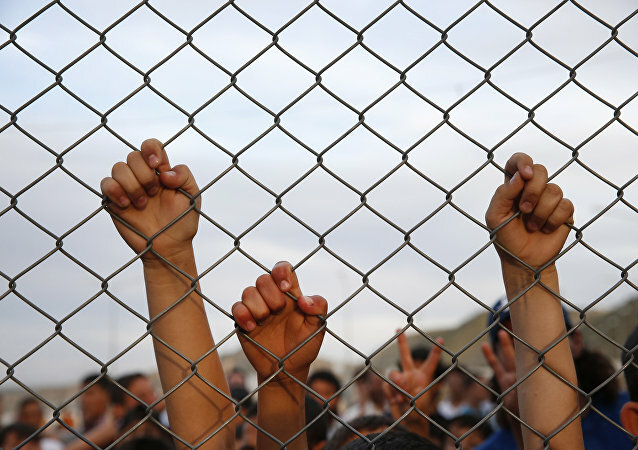 The current reception conditions and systems for assessing asylum claims and dealing with refugees in Greece were in need of urgent strengthening, according to an advocacy officer with the Norwegian Refugee Council (NRC) on the Greek island of Chios. 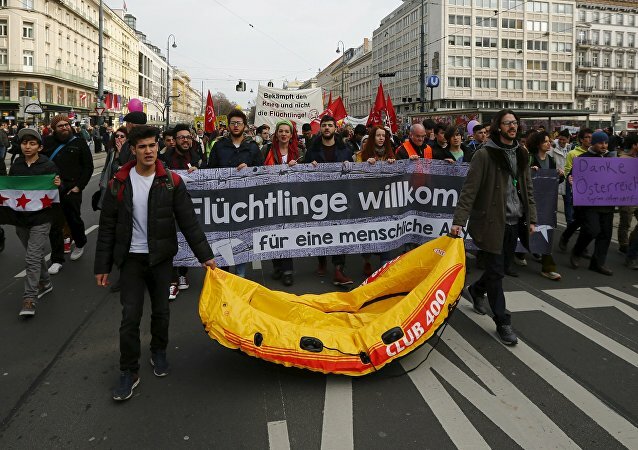 The demonstration, numbering several thousand participants, against the policy of restricting refugee flows and the Turkey-EU agreement was held in Vienna on Saturday, local media reported.